If you’re looking to update your house to smart home technology, you’ve probably noticed that the accessories required to do so are expensive as hell. Fortunately, Amazon, Google and Apple are not the only names in the smart home game, and lesser-known companies like TomTop offer their own solutions; for example, this TomTop Smart Doorbell. 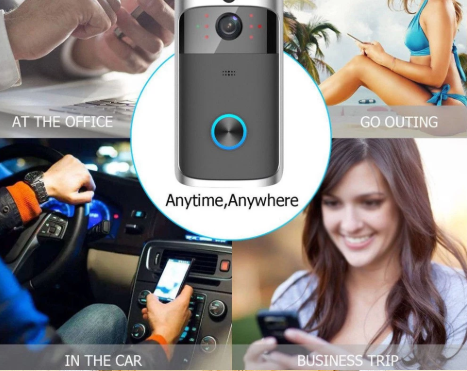 It offers many of the same features of more popular smart doorbells around, at a fraction of the cost. It doesn’t connect to Alexa or Assistant, but it does have some desirable tricks: 720p camera and recording, 166° viewing angle, low-power consumption, water-proofing, a microSD slot, and intercom functionality. The best part is the price tag – just $37.29. 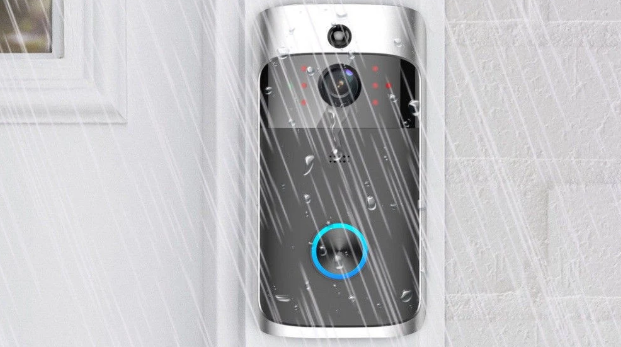 Don’t miss out on this dirt-cheap TomTop Smart Doorbell!